There is no doubt in my mind that before we can lose weight or burn excess body fat we must first nourish the body. Bottom line is we need to get our body healthy and well in order to get our fat burning/fat storing hormones working efficiently again. It is the hormones, not the calories that are the main players in the diet show. Your body becomes resistant to losing weight when you send it the wrong messages. No matter how many diet plans and exercise programs you start they will not fix the chemical/hormonal issues that have gotten you into and are keeping you stuck in an overweight, sluggish body. Eating 1,200 calories or less a day, especially when consuming the wrong foods such as sugar and grains cause havoc with your fat storing/fat burning hormone levels. Both cortisol and insulin are affected and they give signals to your body to turn on the ‘store fat’ switch regardless of how many calories you have eaten. Although we believe there are differences between starvation and dieting, to your body they are one and the same thing. Scientists have found that when the body/cells are starved, genes are activated in such a way as to defend stored body fat. One experiment proved that cells were able to activate defenses that are capable of turning the human body into a very efficient fat storing machine. Your body becomes better at storing fat when you starve it. 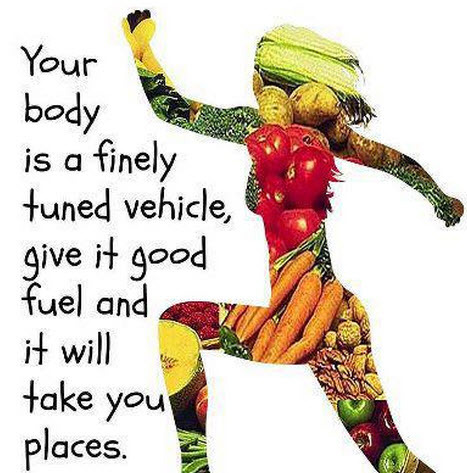 The only thing the body is concerned about is the nutrients it needs to keep it healthy and well. When you try and starve away excess body fat, barriers come up and the body defends itself and works very hard to make fat loss nearly impossible. Not only that, but our motivation sinks and we begin to feel bad and wonder why we feel this way which only further compounds the issue. Our physical exercise suffers; you cannot expect your body to be at peak physical fitness when you are starving it. So, what’s the answer? How do we conquer a weight loss resistant body? Burning off fat is about creating an environment of abundance while at the same time creating an environment where being strong and lean would be a survival advantage as well. We must get deliberate with our eating and diet so that the body receives all it needs to create a high level of health to allow it to rebalance its fat burning/fat storing hormones. Rather than less of everything that happens when we experience a ‘weight loss resistant’ body, it means more of everything, more strength, more fitness, more fat burning and more energy and vitality. We’ve moved from a low energy state to a higher energy state. Low energy states are the reason people reach out and grab the latest diet or exercise program. A body forced into this low energy environment is glued into ‘survival mode’, the opposite of an energetic, healthy, fat burning body. Physical activity is very difficult in this condition because our body does not want to do it! No matter how many exercise or diet programs you start they will not fix the hormone/chemical issues that are the reason you are stuck in an overweight body. Take my 60 second “Weight Loss Resistance” quiz to see if you are resistant to weight loss.